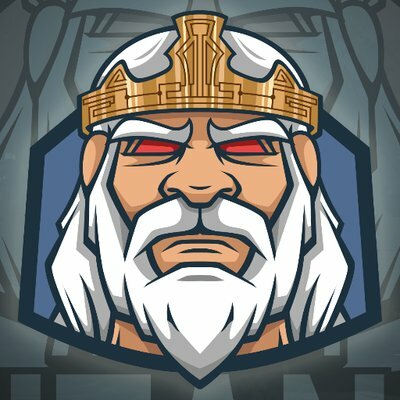 Team Gigantti and Angry Titans on the lookout for new Head Coaches. Angry Titans have announced the departure of Packing as their Head Coach. The organisation was one of the more successful Overwatch teams. Packing had a huge role to play in their success. The coach has been a part of several top-tier teams in the past such as Envision esports, Method and Hammers. His influence in determining the strategy and understanding the opponent his invaluable for the players and the organisation. However, as the tweet states, he has already found a much better offer. It could mean a job with an Overwatch League team or another Contenders team with a much better payout. The Angry Titans on the lookout for a new coach. With the departure of Packing, Angry Titans are on the lookout for a new coach. Coaching in Overwatch is one of the tougher jobs for any talent. It requires exceptional communication skills as well as being able to maintain one’s composure. The game of Overwatch is a very complex game involving strategy and aim. As such it becomes important for teams to develop their gameplay and strategy. The Angry Titans team placed second in the Overwatch Contenders Europe 2018 season. They lost to Eagle Gaming in the Grand Finals with a score of 1:4. Despite the smackdown in the Grand finals, Angry Titans had a splendid performance during the tournament. 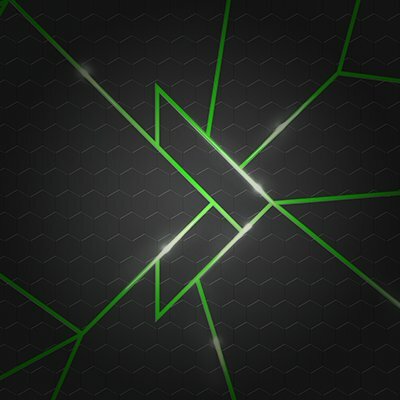 Team Gigantti is on the lookout for a new Head Coach. European team, Team Gigantti is also on the lookout for a new coach. The organisation has produced some really strong Overwatch players. Most of their former players are now a part of the Overwatch League. Some of their players have even proven themselves to be amongst the best players in the League. Primarily a Finnish team, Gigantti is known to have a knack for finding local talent. They are able to nurture this talent, ensuring great performances and results. The team recently won the Assembly 2018 as well as secured a third place in the Overwatch Contenders European Division. Before this, they were the Grand finalists of Season 1 Contenders, losing to British Hurricane in the final match. Element Mystic announce new Overwatch team. Korean organisation Element Mystic has announced its new Overwatch roster. The new roster consists of players such as Rush. Yong, Unique and Fixme. We don’t know how this team performs against some of the other teams competing against Element Mystic.